Lighthouse Web Design, Inc. is a professional Denver web design firm that can help small to medium sized businesses and non-profits get a sharp presence on the web. We have helped hundreds of businesses achieve the web presence they need to be successful online. 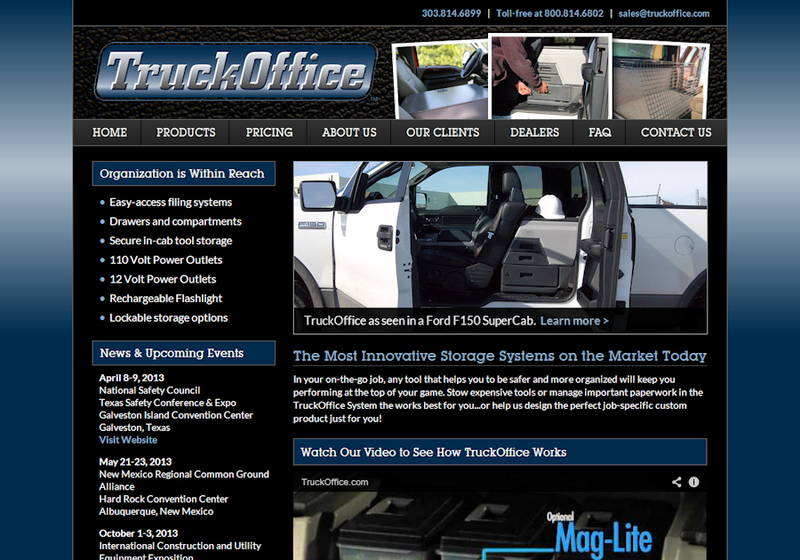 This is a screenshot from our revamp of truckoffice.com.